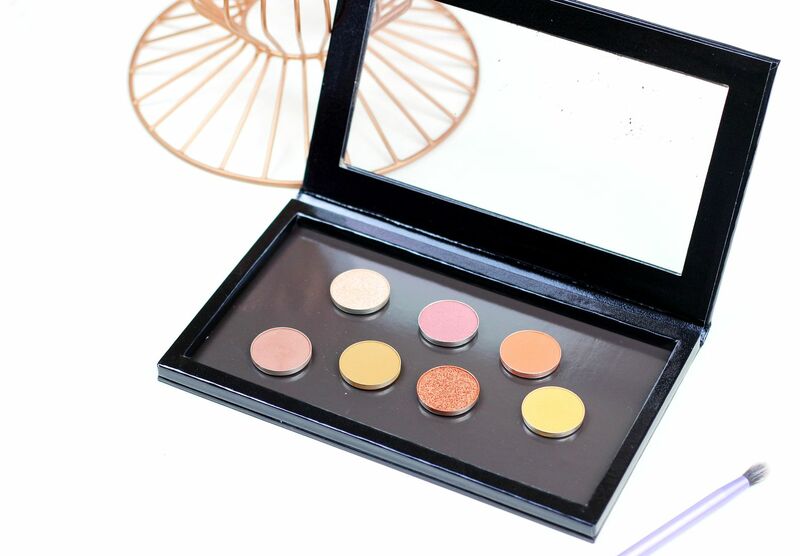 Makeup Geek has quickly become one of my favourite ever eyeshadow brands, and so basically it was inevitable that my collection was going to expand. The shadows are all so good, and I like building my own collection filled with shades I’ll use – basically, warm and shimmery is good. This time I picked up a new bigger Z palette, and a few more additions to go nicely inside it. 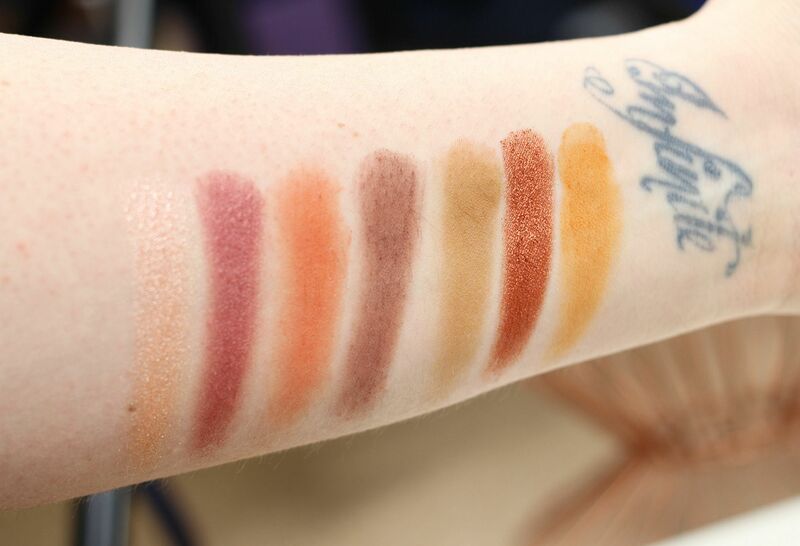 From left to right in the swatch above I got In the spotlight, Anarchy, Morocco, Wild West, Tiki Hut, Flamethrower and Chickadee. I got two foiled shadows – In the Spotlight and Flamethrower. In the spotlight reminds me of All that glitters from MAC, but the foiled formula is insanely good to work with, and so pigmented. Flamethrower is a repurchase – this is a delicious copper, that is so soft and buttery that I dropped it last time and it exploded everywhere… RIP carpet. Then, I got five from the regular range. Some of them are new spring shades, and looked gorgeous – Tiki Hut is a matte sandy shade that is perfect for adding definition. Wild West is absolutely gorgeous, and I have used this everyday since I got in in the crease and as a liner. It’s a matte mid-brown with almost some purple undertones but it’s not cool toned at all. Very pretty. Anarchy reminds me of MAC Cranberry, but I couldn’t resist because it gave me visions of a warm sunset finish on the eyes. Two matte shades finally – Morocco and Chickadee are both two matte orange shades that are all kinds of amazing for blending out coppery shades. 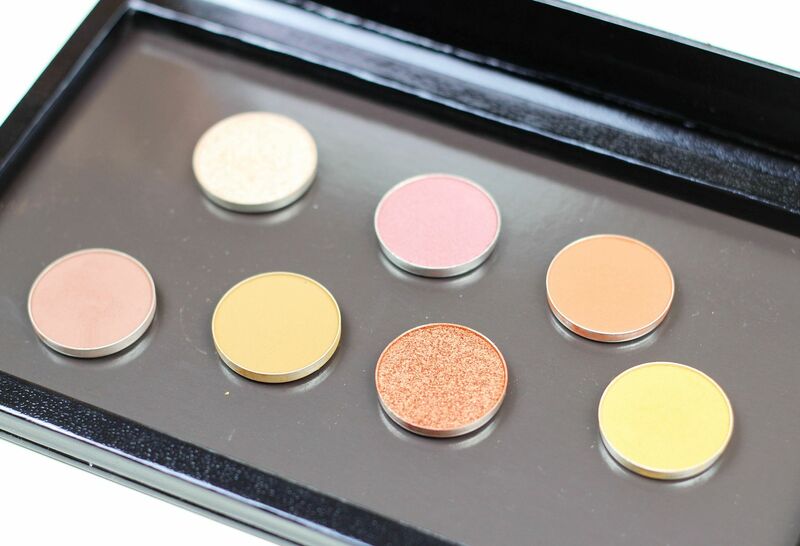 What’s your favourite shadow from Makeup Geek?